What is Reminiscence? Why do we reminisce? These are questions that are answered in this interactive afternoon training session that is suitable for anybody who is working in a front line capacity with people who have Dementia. Gained knowledge of where to get resources and information from to help facilitate a reminiscence session in the workplace. 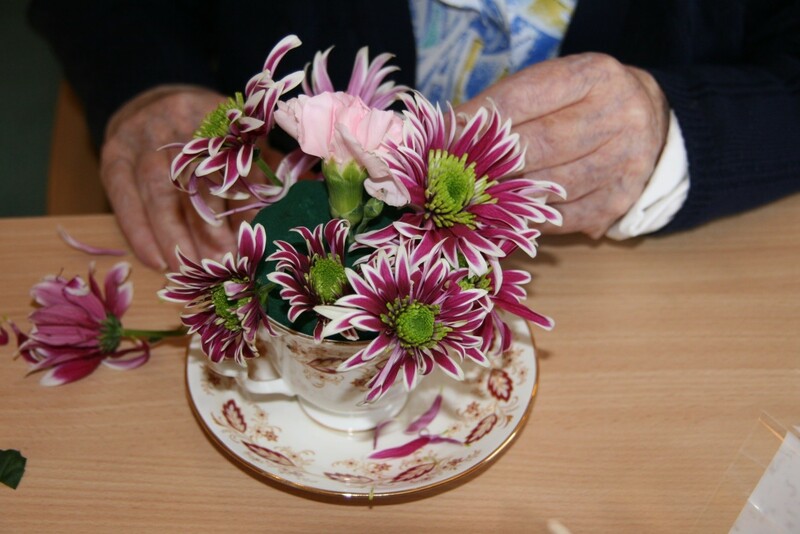 This course is delivered by Forget me Not training who are Dementia training specialists. The course will include some materials and a certificate of attendance. Prices are exclusive of VAT.